Selah’s natural position is the 2-3, but can play the 1 thru the 4. Selah has extreme range. Can take anyone off the dribble. He has a high basketball IQ and works hard. Very good defender. Has the capability to be a great shot blocker. His athleticism can be unbelievable to watch. 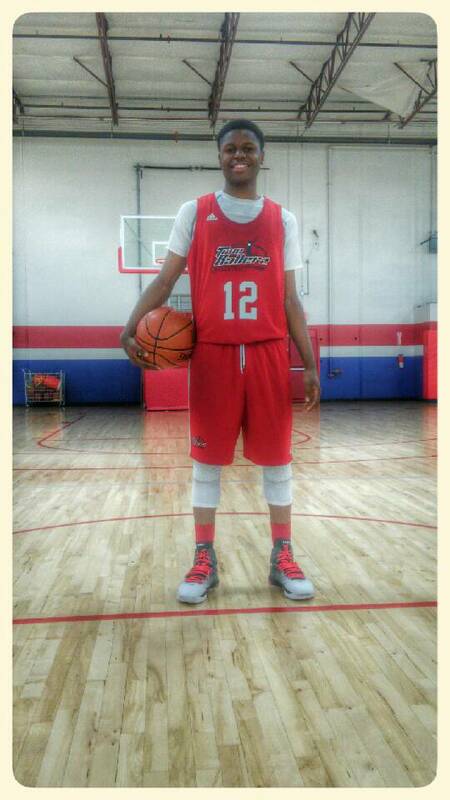 Selah is a future D1 player as he will continue to grow and mature in the game of basketball. Listed as Top 70 in 2018 class.